Birmingham film fans can get into the Christmas spirit thanks to the screening of some festive favourites at Millennium Point's Giant Screen. 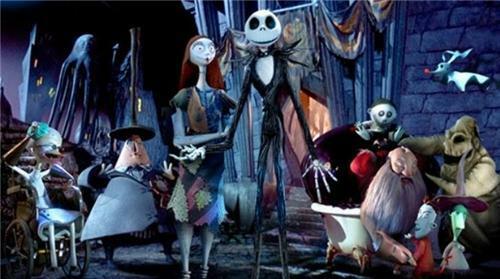 The season begins with Tim Burton's The Nightmare Before Christmas in 3D at 11.30am on Saturday December 6. The 1993 movie tells the story of Jack Skellington, the pumpkin king of Halloween Town who is bored of doing the same thing every year for Halloween. Taken with the idea of Christmas, Jack tries to get the resident bat, ghouls and goblins to help him host Christmas instead of Halloween. 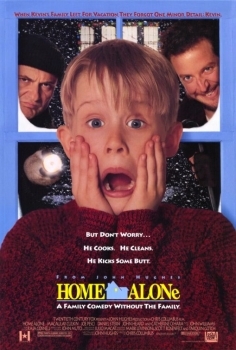 On Monday, December 22, at 11am, moviegoers can see the family comedy, Home Alone. The film tells the story of an eight-year-old boy, played by Macaulay Culkin, who is accidentally left behind when his family travel to France for the holiday season. He's faced with the job of protecting his home from two burglars. The Christmas adventure, The Polar Express, in 3D, brings magic and music to Millennium Point's Giant Screen on Tuesday and Wednesday, December 23 and 24, at 11am. 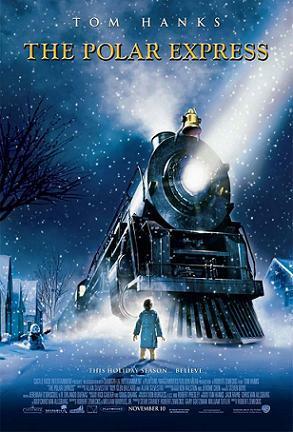 The film tells the story of a young boy who takes an extraordinary train ride to the North Pole and embarks on a journey of self-discovery and the true magic of Christmas. 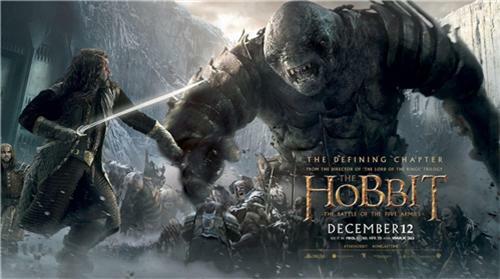 As well as the Christmas films, Millennium Point's Giant Screen is hosting all three editions of The Hobbit, starting at 6pm on Thursday, December 11, with the latest version, The Hobbit: The Battle of the Five Armies, showcasing at midnight. The People's Orchestra will also be performing, playing scores from The Lord of the Rings and other classic movies. Neil Anderson, director of marketing, communications and events at Millennium Point, says: "There's no better way to get into the seasonal spirit than by watching a Christmas film and we've got a variety to suit all ages and tastes. Come along and get into the Christmas spirit this December."